What Makes Quality Sleep: Bed Frame or Futon? So we’ve entered 2018, and as expected, this month is all about the same talks: making groundbreaking lifestyle changes. What’s interesting about this year, same as the previous, is the fact many of the changes have to do with sleep. Well, it was about time, taking just how important sleep is for our overall well-being. In this aspect, there are new trends , sleep-related, emerging all the time, be that the sleep binging, or tracking sleep, but just because they’re trends doesn’t mean they work for everyone. Implement what works for you, and leave out the rest, that’s what I’d suggest. In this post, I’m going to talk about two: one that has to do with the types of bed frame online stores provide, and futons – differing in sizes, and materials. Now you know minimalism has turned the world around in the recent years, affecting every aspect of our lifestyles to which sleep was no exception, and this explains why futons aren’t only popular in Japan anymore. They are preferred by those who love keeping things simple at home. Still, you can’t deny the fact the different types, and styles (e.g. sophisticated, rustic, wood, upholstered, metal) of bed frame online you could buy add to the cosiness of a room, and of sleep in general. Yes, I agree, a futon makes it easy to turn just about any room, or spot in your home, into a bedroom, something that’s great when you’re having guests over for sleep. But there are disadvantages too, when it comes to the size futons usually can be found in, so you require the right storage if you want to keep them out of sight for the day. Then again, they also make for ideal allergen breeding ground, retaining dust, and mould, unless properly aired daily. And don’t even get me started on the difficulty getting up and down the floor! 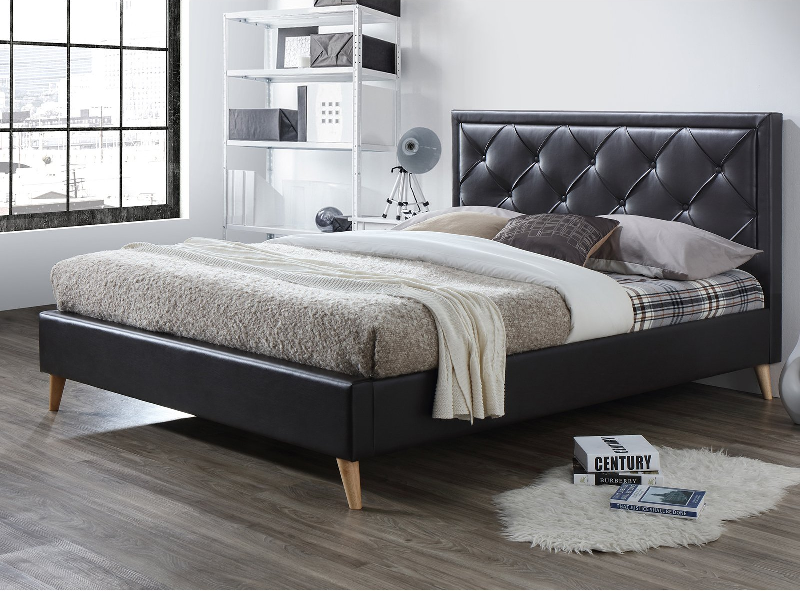 A bed frame, along with defining the bedroom with style, it’s designed to provide utmost support and make getting in and out of bed easy – it’s the foundation. What I also love about bed frames is exactly how much value they add to the bedroom. For instance, depending on the frames you get, you could get plenty of additional storage. Besides, bed frames actually extend the life of mattresses, providing them with enough breathing space, and the much-needed support thus preventing weak spots. So answering the question whether I’d give up my bed framed mattress anytime soon, no, I’d rather give up following the minimalist trends instead. Bed frame for me equals quality sleep!